Multiswitch equipment, amps, splitters, combiners and outdoor equipment cases. 5 in and 5 out amp, 4 in and 4 out satellite launch amp, 5 in and 10 out splitter. Click here for multiswitches or go to the multiswitch menu page. 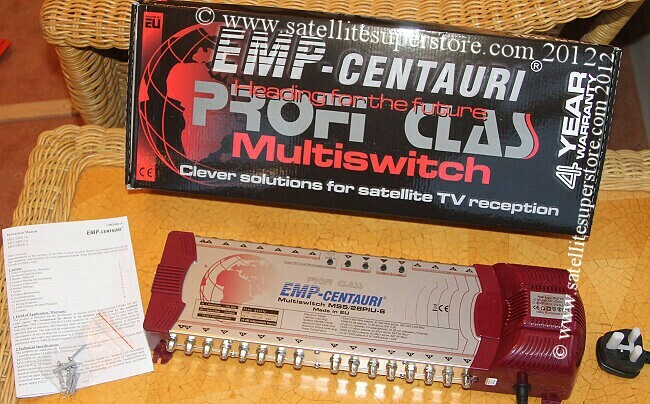 EMP Centauri powered 5 in and 5 out IF Amp. Variable sloped gain. Special offer. supply is available. This unit is at a special offer low price. 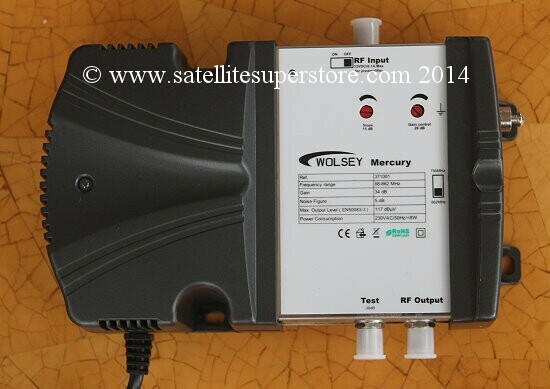 Built in the EU this is a high quality 4 X satellite and 1 X terrestrial amplifier. 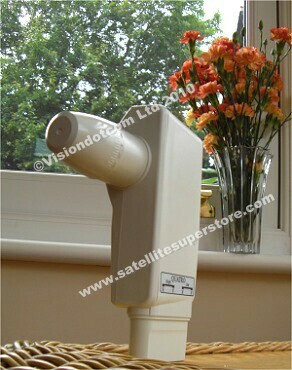 Satellite gain (variable) up to 32dB. supply is available. This unit is at a very good price. 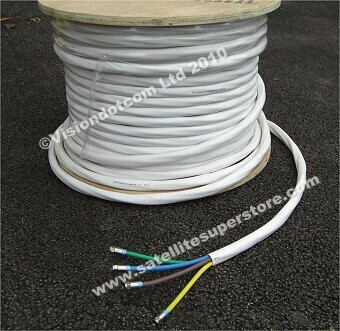 of 40db and so it will compensate for the losses in the long cable run that follows it. 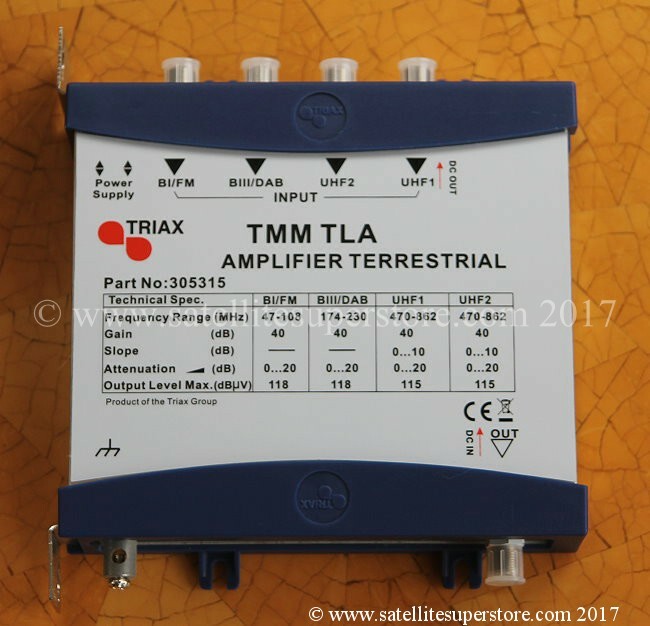 Triax TMM 5 split, 5 in and 10 out satellite, terrestrial Splitter. 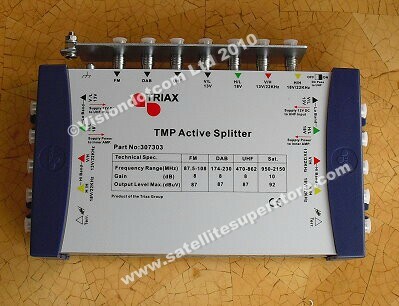 Triax TMM 5/20 split, 5 in and 20 out satellite, terrestrial Splitter. two multiswitches. 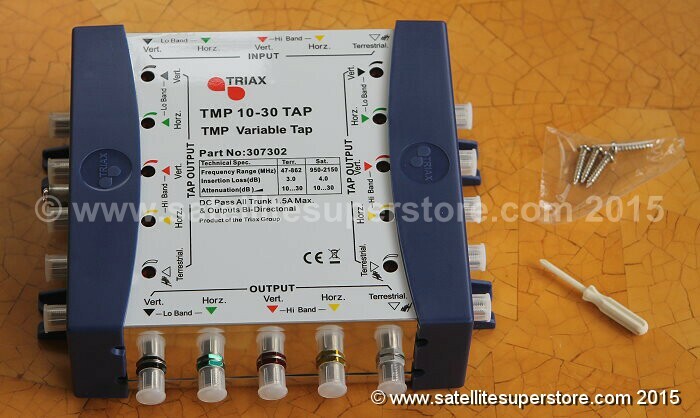 Unlike a normal splitter, a tap can attenuate the signal to one of the multiswitches. only make a 5 in and 15 out tap. This can be used with two multiswitches or three multiswitches. One output is the "through" non attenuated output and two outputs have variable attenuation. 3 products in 1 unit! 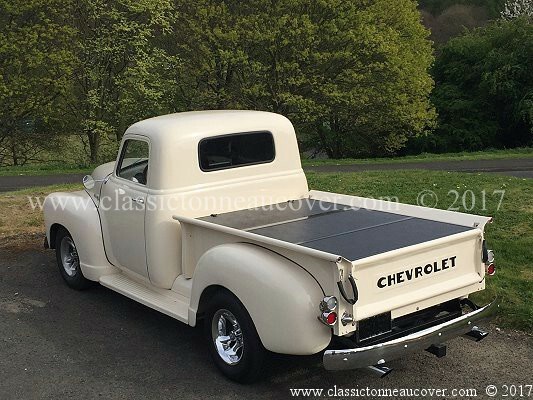 This makes it even better value for money and easier to install. to provide a signal to both multiswitches. 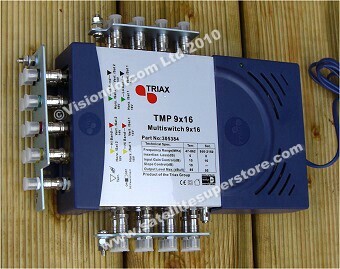 Triax TMP Active Splitter, Combined amp & splitter. 7 in & 10 out with amplification. 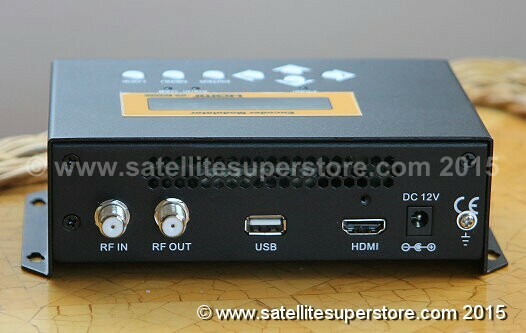 TV, FM radio and DAB combiner. Multiswitches have an aerial input and 4 satellite inputs for the quatro LNB. can be ignored. 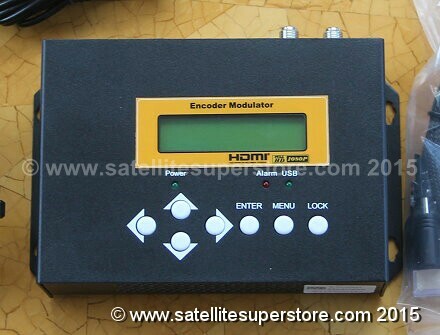 It is idea for feeding aerials into any of the multiswitches we sell. Inside of the multiswitch the satellite feeds and the aerials are combined down one cable to each room. These outlet plates are below. 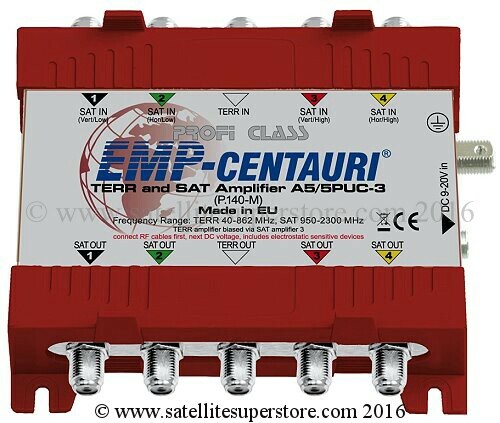 This combiner can be either at the masthead outside or an inside location. TV, FM radio and DAB combiner. TFC FM/DAB/UHF. 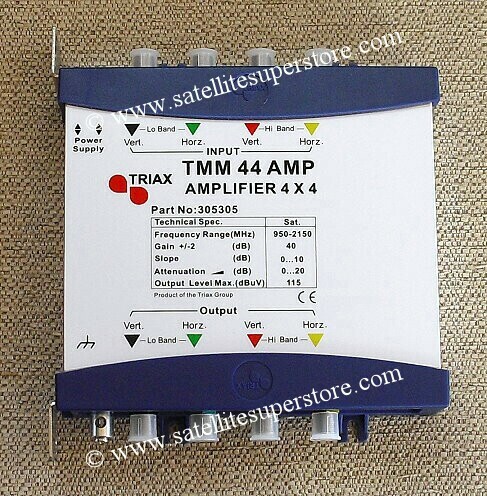 Triax satellite slope compensator amplifier. run is very long. 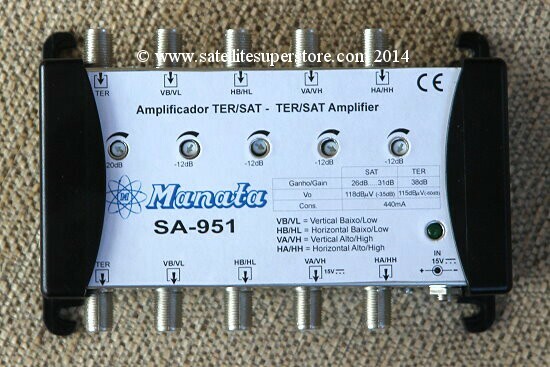 Again typically cable runs of 70+ meters may need this amplifier. Triax TX2 external waterproof equipment box. 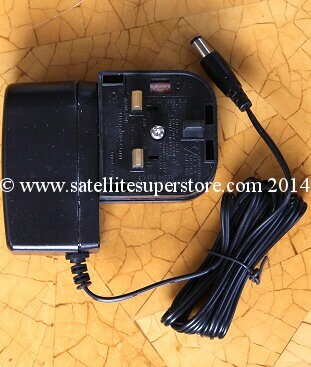 Designed for external use but also suitable for indoor use if a lockable box is required. Dimensions - 400mm x 600mm x 200mm. 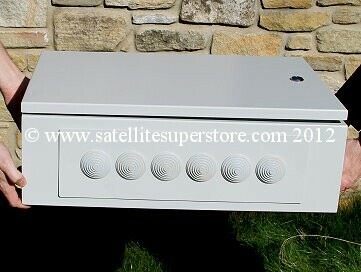 Galvanised with high quality powder coated finish. ideal for self tapping screws and earthing. 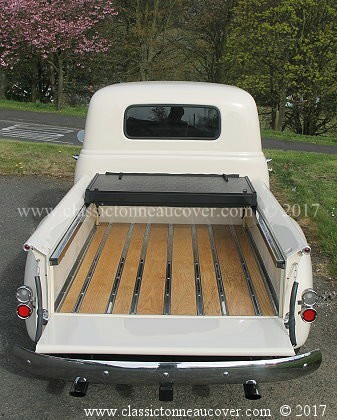 Removable doors for easy access. 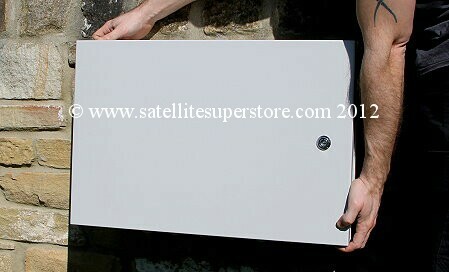 Large enough to take even a 17 input by 16 output multiswitch with space to spare. if the order comes in before our cut off times but there is also a next day priority option. There are several parts to this question. 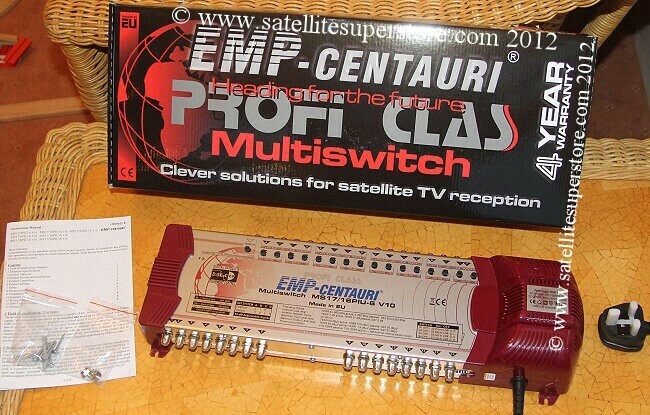 Using a 9 input EMP multiswitch, two satellites can be made available in every room. would I need to connect it to? signal to a quatro type signal). The next thing to understand is how a professional meter works and how it identifies a satellite. had previously checked the tag frequency component in the meter was LH. 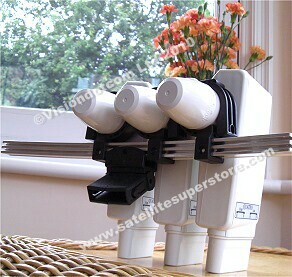 A simple solution is to always carry a single LNB. When we think back 20 years to when we used to install satellite TV, we would not go anywhere in the vans without spare LNBs. later fitting a quatro LNB is probably the easiest method. 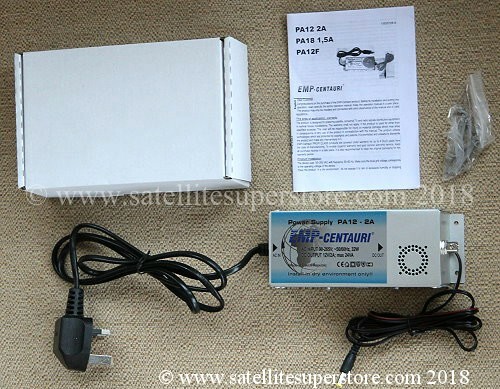 quad LNB, it makes it easier to find the satellite with a professional meter as it does not matter which output you connect to. They will all work. In addition, it should be noted, most dishes in the UK are "Sky mini dishes" and not "standard dishes". 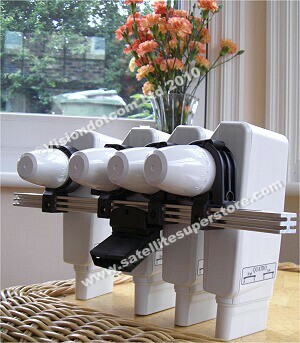 above, it makes it easier to set up any dish on a satellite with a professional meter is a quad LNB is fitted. receiver) will insert the tone automatically depending on the (tag) frequency selected. Go to 5 input (1Sat) multiswitches. 5 in & 10 out splitter 5 in & 10 out splitter 5 in & 5 out amp 1 sat dishes. 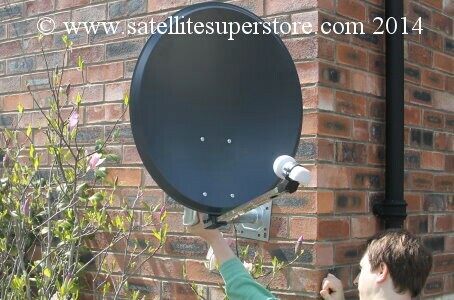 Outlet plates Advice 3/4sat dishes link 4 LNB cable Links go to the start of a section. Sections are long. Scroll down.